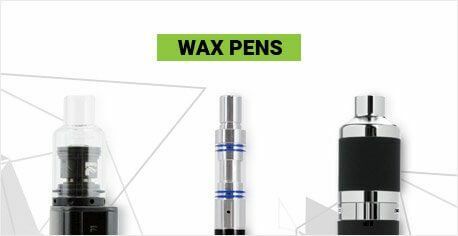 ZEUS Grime Sticks are cotton swabs that are filled with ethyl alcohol that can be used to clean various vaporizer components, most notably, heating chambers. 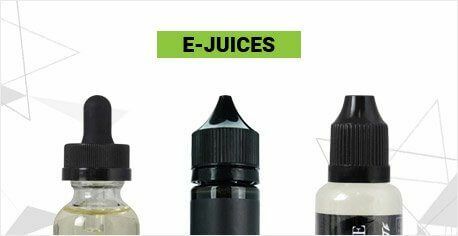 Ethyl alcohol differs from traditionally used isopropyl alcohol as it is the same type of alcohol contained in alcoholic beverages. This means that it is much safer for use as a cleaner than isopropyl alcohol and works just as effectively. ZEUS Grime sticks are unique and easy to use as they feature a quick snap top that releases the ethyl alcohol into one durable cotton end, making cleaning very easy and mess free. 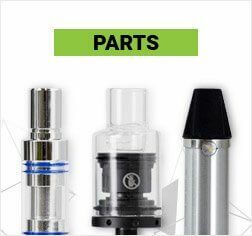 Regularly cleaning your vaporizer components helps maintain high-quality and fresh vapor, so anyone with a vaporizer can benefit from keeping a pack of these on hand. 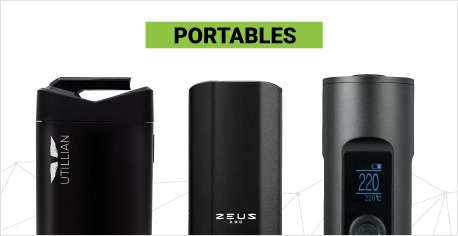 Remove ZEUS Grime Stick from package. Snap top of Grime Stick on the indicated line. Let the alcohol drain to the swab’s other end. 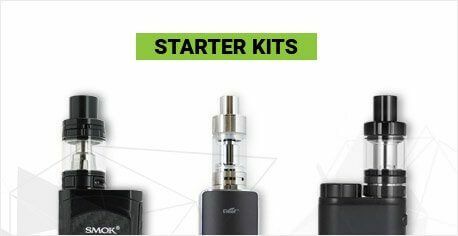 Use the alcohol-moistened end to clean the metal, glass or ceramic component of your vaporizer. 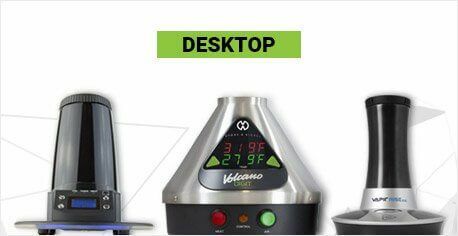 Rinse external vaporizer component or heat up the vaporizer to remove excess ethyl alcohol particles in chamber.